NAKHON RATCHASIMA -- The renovation of an 800-year-old Khmer temple in Khon Buri district of this northeastern province has been completed and is expected to become a new tourist attraction. The renovation began in November 2015 with a budget of 8.1 million baht allocated by the Fine Arts Department. During the renovation, the department's craftsmen first moved out parts of the ruin made of sandstone and laterite. The parts were later reassembled to produce the strong structure of the Hindu temple. For about three weeks around New Year the Jim Thompson Farm is open daily from from 9.00 am until 5.00 pm. In 1988, to ensure a steady and reliable supply of raw materials for silk production, the Thai Silk Company decided to invest in its own mulberry plantation and silkworm egg production center. Situated in the Pak Thong Chai district of Nakhon Ratchasima province, the project area initially covered 600 rai (about 96 hectares/237 acres). The Jim Thompson Farm was opened to the public for the first time in 2001 and has since evolved into one of Isan's most popular agrotourism and ecotourism attractions. It is open to visitors once a year during the peak of the cool season. The tours provides a unique opportunity for visitors to observe up close and personal the full life cycle of the silkworms and the silk farming process as part of the Isan way of life. Other highlights include a tour of the vegetable plots and ornamental plant nursery. A great variety of delicious fresh fruits and organically-grown vegetables come into season at this time of year. In addition to cut flowers and ornamental plants, a selection of fresh, high quality, organic vegetables and fruits and wholesome farm-made snack foods are also available on sale at the farm. Jim Thompson Farm Tour 2016 is now open for public from 3 December 2015 to 8 January 2017 at Jim Thompson Farm, Pak Thong Chai District, NakhonRatchasima Province. 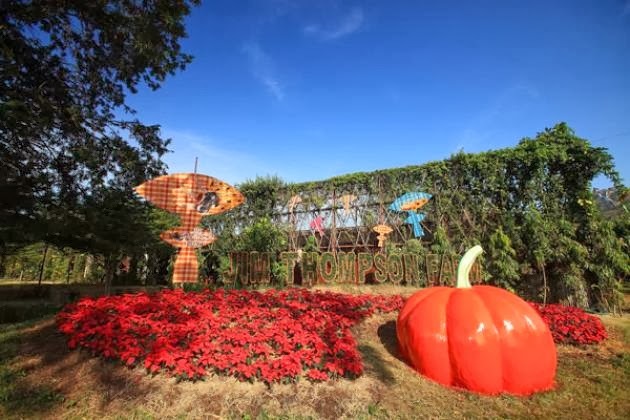 Visitors can purchase the tickets online or at the farm for prices between 100 Baht for children and 150 Baht for adults, regular price on weekdays, higher on weekends and very high on the New Years holidays (160 - 240). Visitors can get a special price by purchasing advance tickets at Jim Thompson Shops Surawong, Siam Paragon, Central World and The Emporium), Jim Thompson House and Museum, Jim Thompson Outlet at Palio KhaoYai and Hor Kum Koon in Pak Thong Chai, NakhonRatchasima. 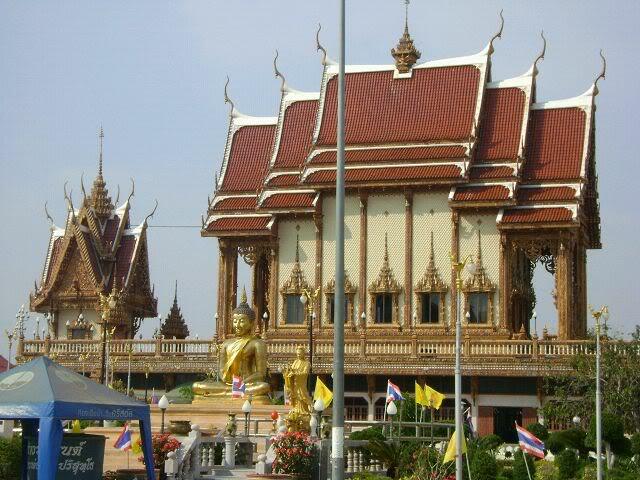 Wat Ban Rai near Dankhuntod is another location one shouldn't be missing when visiting Korat. Not only for the beauty of the wat, but rather for a blessing by one of Thailand's most famous monks, Luang Phor Khoon Parisuttho, born Oct 4,1922. 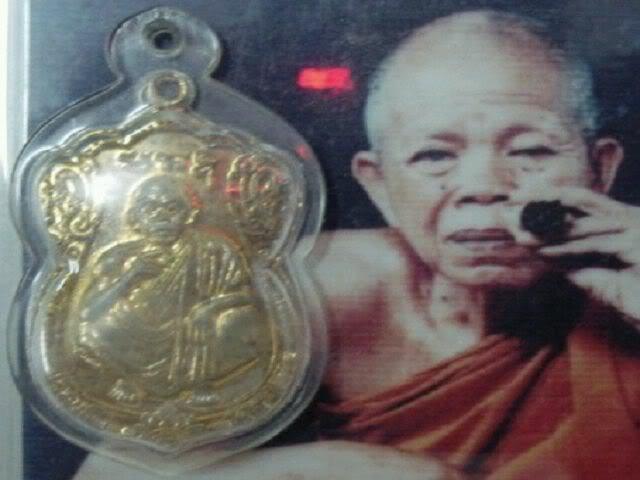 Luang Phor Khoon is said to have helped many people directly and using the donations to the temple for supporting schools and universities. He is one of Korat's top celebrities. He passed away at age 92 on May 16,2015.